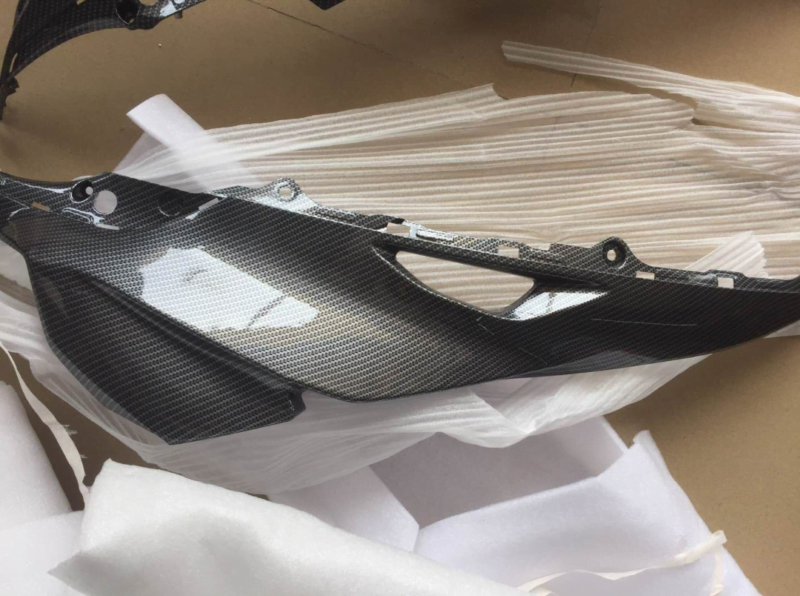 To fully carbon out your bike, please contact us by sending us an email or via the Chat at the bottom right corner. 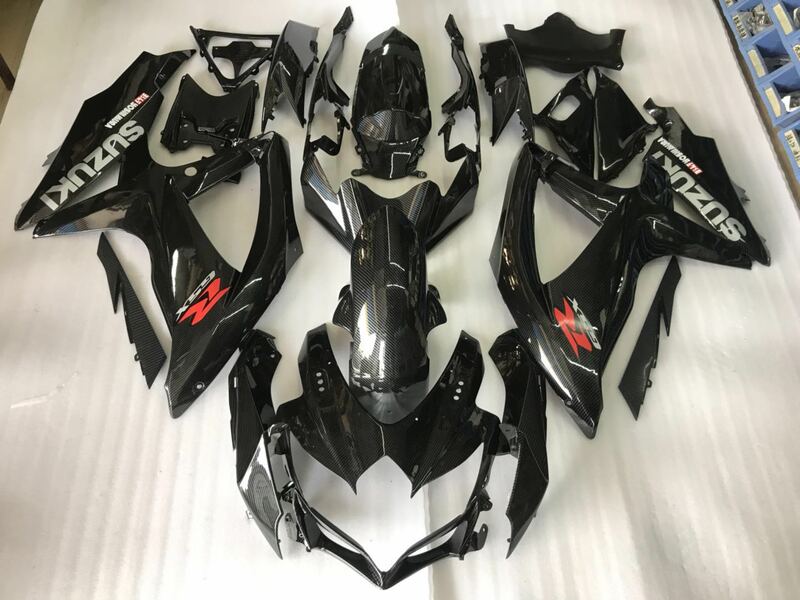 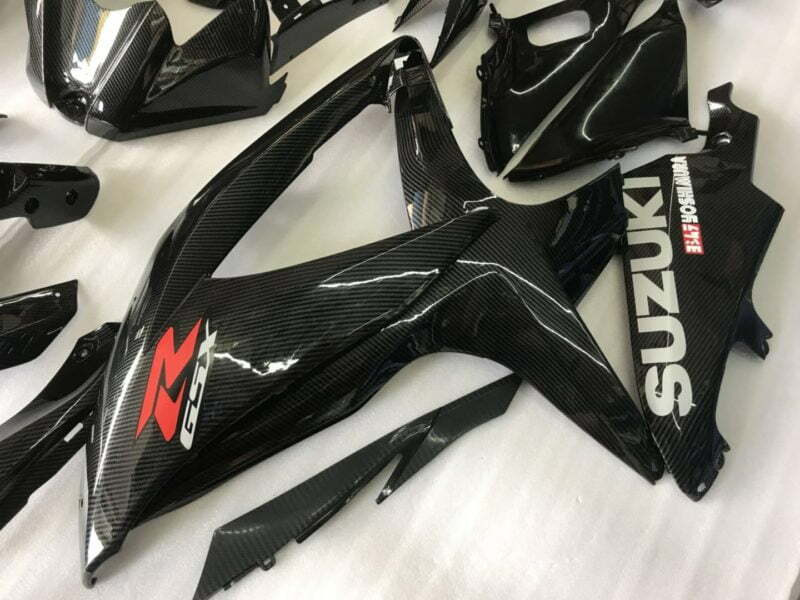 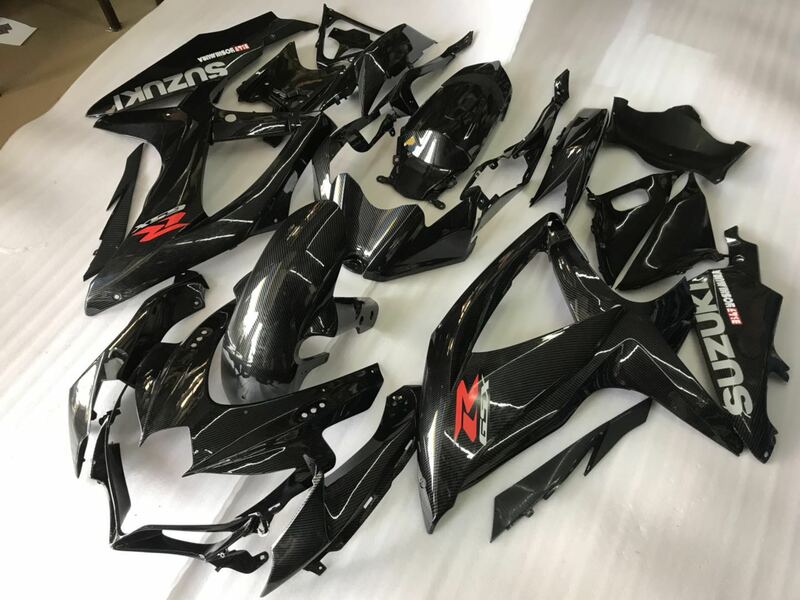 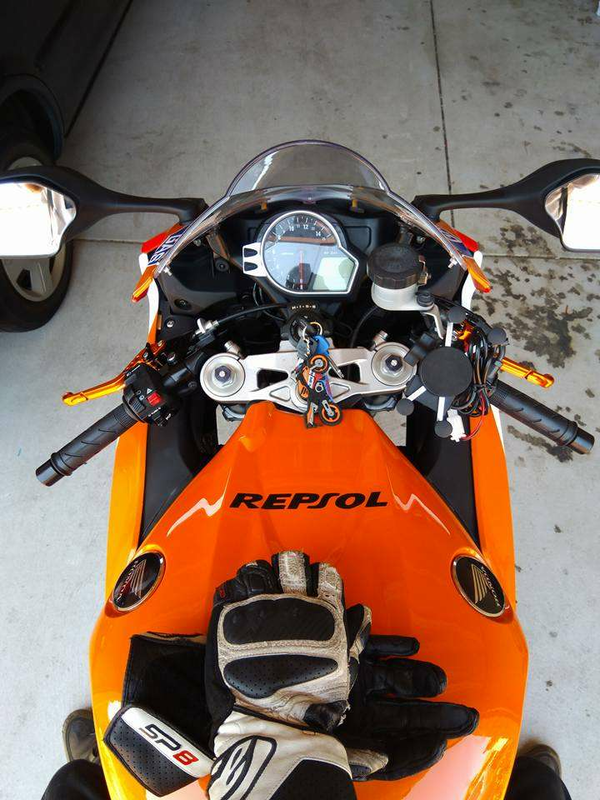 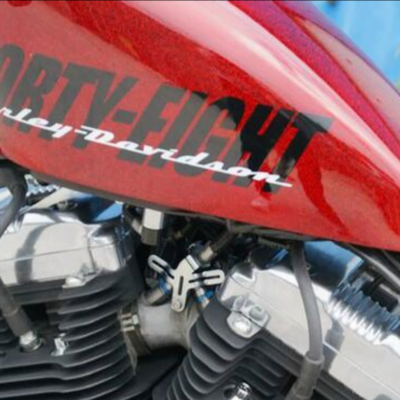 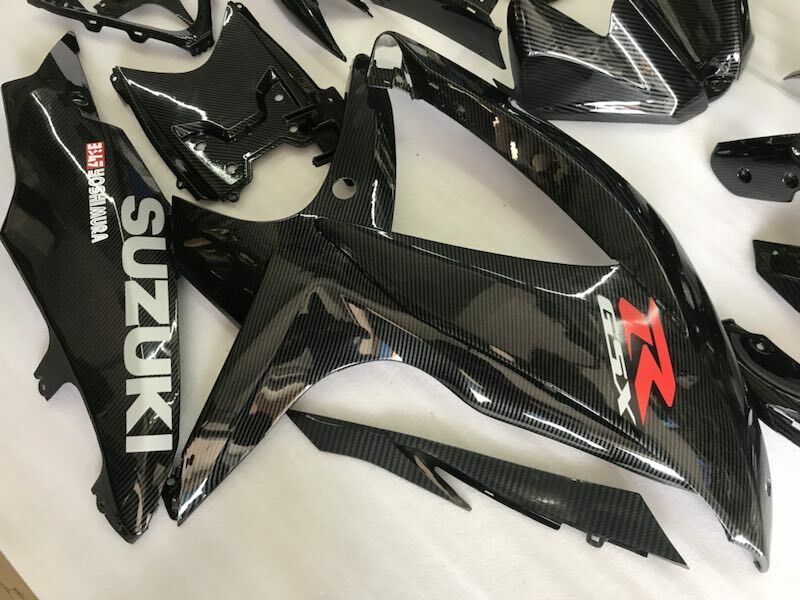 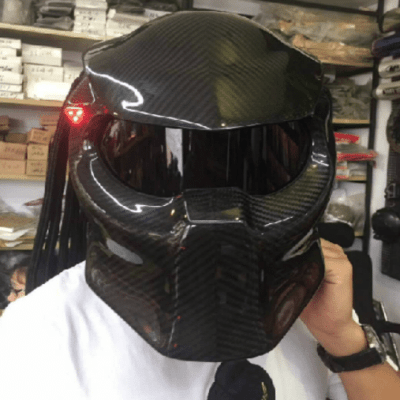 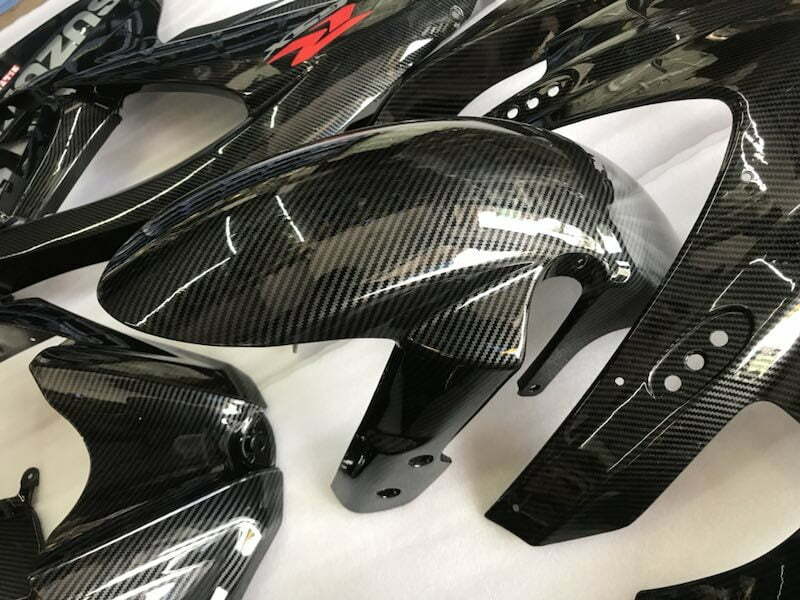 simply add this carbon fiber graphic to your chosen fairing. 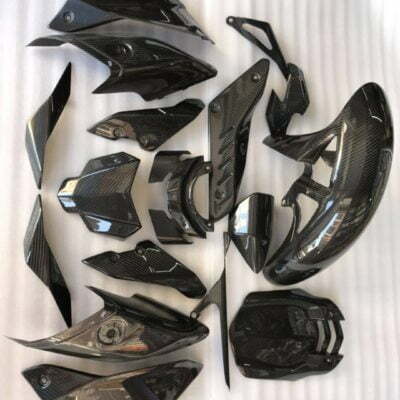 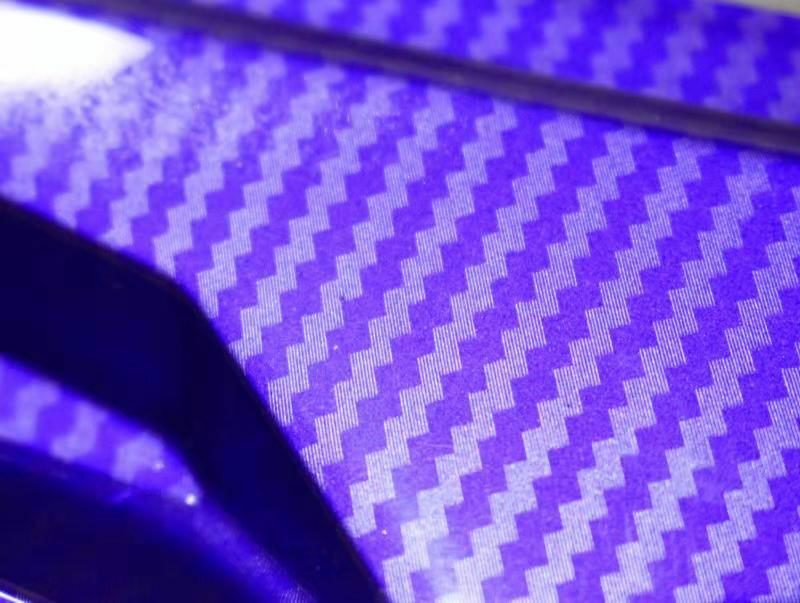 We will then contact you to confirm with your carbon fiber graphic options.